A recent spam e-mail from a hijacked journal was one of the most ridiculous I’ve ever received. Besides the misspelling of the journal name in the subject line, the deadline for manuscript submission was before the message was sent! The completely irrelevant topic is typical, as is the cheery obsequiousness. The spammer seems to have stolen (or hijacked) what might be the actual Journal of Industrial Pollution Control, published by EM International. It gives a great pleasure to email an eminent person like you. 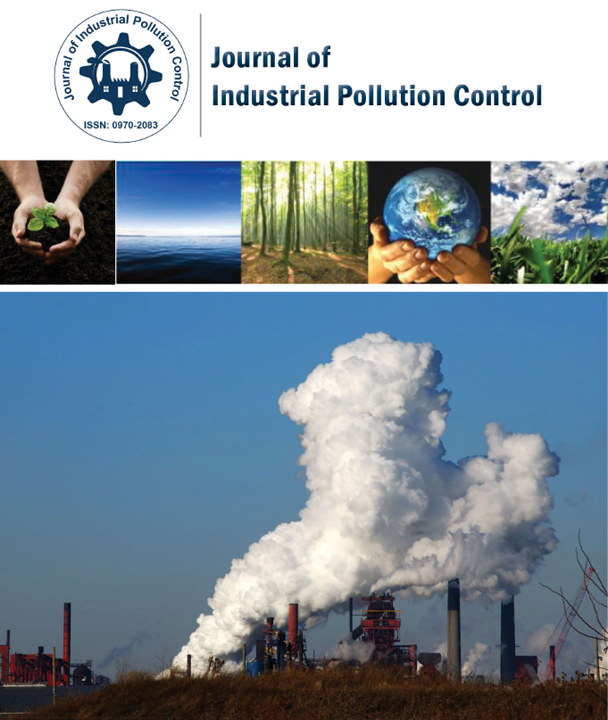 After the successful completion of 30years, Journal of Industrial Pollution Control with NLM(PUBMED) ID: 9012876 is stepping ahead to continue the legacy of its glance by inviting eminent researchers like you to share your views for our upcoming Volume 31, Issue 1. Articles published will be subjected to indexing in Chemical Abstracts(U.S.A); SCOPUS; EBSCO Publishing(U.S.A); Cambridge Science Abstracts; Ecology Abstracts; Pollution Abstracts; Geological Abstracts; International Development Abstracts; Oceanographic Literature Review; Zoological Records; Indian Science Abstracts, Niscair(India). We have chosen selective scientists who have contributed excellent work, Thus I kindly request you to contribute a Short Commentary of 1-2 pages (or) Letter to Editor of 1-2 pages (or) Mini Review (Research, Reviews are also invited) for publication in our upcoming issue. We promise to provide you with the best visibility for your valuable submission to the scientific community. If it is not feasible for you then please let us know your feasible time to contribute. Anticipating your positive mail and awaiting your valuable submission. Wish you a happy and healthy day ahead!